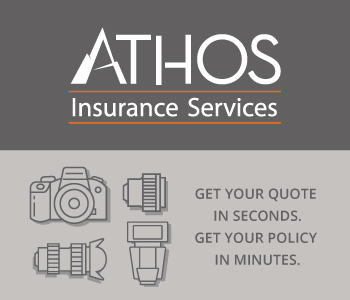 There’s no mistaking that photography is an expensive undertaking. I mean, by the time you buy a camera body, a couple of good lenses, a tripod, lens filters, and all the other necessities, you’re easily in it for a few thousand bucks. That makes finding ways to save money on gear of the utmost importance. I quit buying used gear many years ago after I bought my first brand-new camera. A buddy of mine saw my shiny new camera and wondered why I didn’t buy a better, used camera. 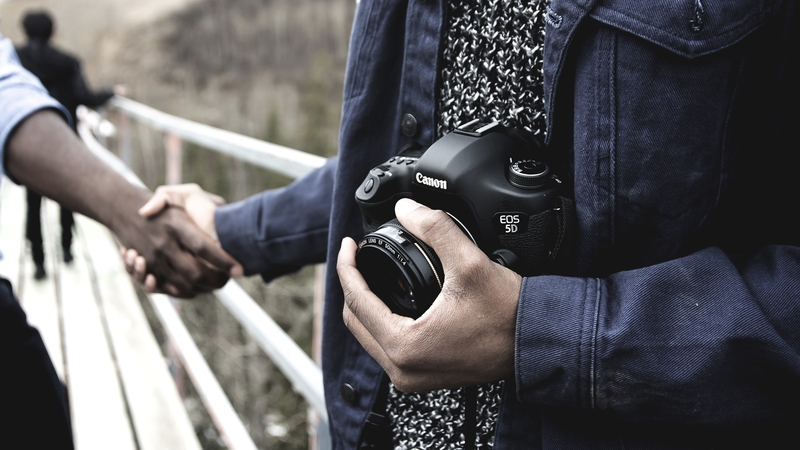 So, if you want to upgrade your kit but don’t want to pay full price, here’s a few of the best second hand canon cameras and lenses to consider. When looking for a camera, there are certain features that are important to consider. For each of the cameras below, I've outlined a few of these essential specifications for your information. Sensor megapixels: Megapixels is a term used to measure a sensor's resolution. Therefore, sensors with more megapixels are more resolute. That means that, all else being equal, a camera with a 25-megapixel sensor will produce better-quality images than one with a 12-megapixel sensor. However, sensor size (see below) is a more important factor. Sensor size: Though many people get caught up in the number of megapixels a sensor has, sensor size is the more important feature. 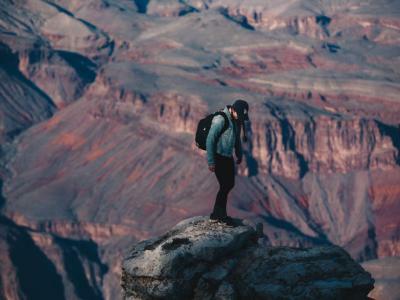 The larger the sensor, the larger the pixels it produces and the greater its ability to capture better quality images, especially in low light. This is why professional cameras have full frame sensors, which are roughly equal to the size of 35mm film (about 36x24mm). Comparatively, APS-C or "crop sensor" cameras have smaller sensors, roughly 22x15mm in size. Learn more about camera sensor sizes. Autofocus: A camera's autofocus system detects the subject and focuses the lens on that subject automatically. Cameras rely on autofocus (AF) points to acquire the subject, and the number of AF points varies greatly from one camera to the next. More AF points are beneficial as it gives the camera more "eyes" to acquire and focus on the subject. If you plan to take a lot of action shots, look for a camera with more AF points. 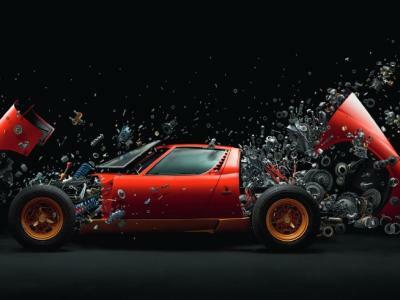 Learn more about camera autofocus systems. ISO: ISO controls the sensitivity of the camera's sensor to light. As the ISO value increases, so too does the sensor's sensitivity. If you intend to do a lot of shooting in low-light situations, cameras with higher maximum ISOs can be beneficial. Learn more about ISO. Continuous shooting speed: Also known as burst shooting speed, this feature is measured in frames per second (fps). The higher the fps, the more photos that can be taken per second. Video frame rates: Cameras that shoot video can do so in a range of video frame rates, which is also measured in fps. TV shows and movies in the U.S. are at 24 fps, though many cameras offer 25 fps, 30 fps, 60 fps, and higher as recording options. The higher the fps, the smoother the video will appear. Learn more about video frame rates. 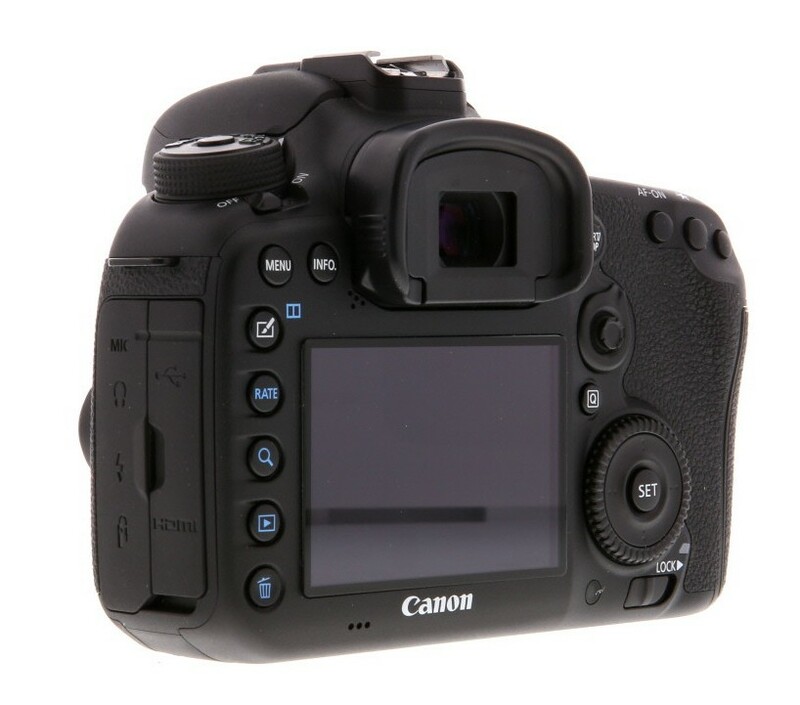 LCD: The Liquid Crystal Display on the back of the camera is utilized to access the cameras menu, make adjustments to camera settings, review images, and on touch-enabled cameras, it can also be used to set focus points. Some cameras have LCDs that swing outward and tilt up and down, which can be beneficial for getting low-angle or high-angle shots and selfies. 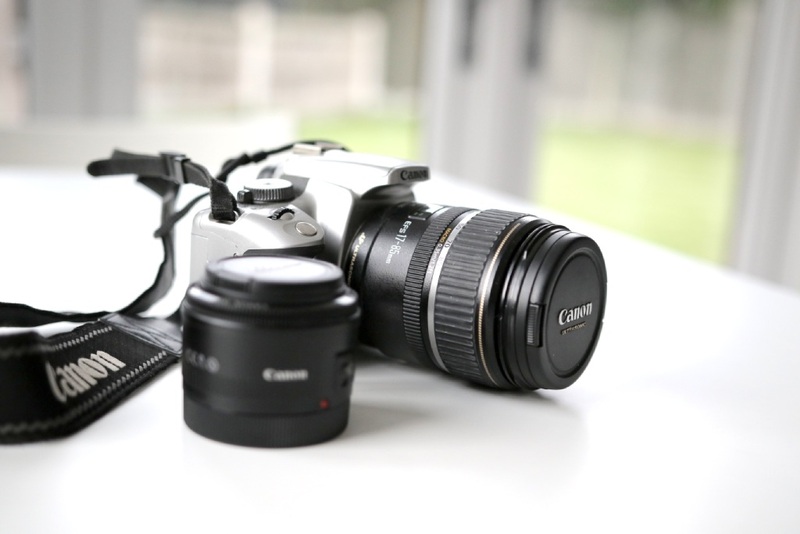 The Canon EOS Rebel T4i is an ideal option for a beginner photographer that wants to upgrade from a smartphone or compact camera to something with more capabilities. Though this camera is firmly in the entry-level category, it has some nice features like full manual controls, a large touch-enabled LCD, good ISO range, and full HD video recording. And because the T4i is compatible with any Canon EF or EF-S mount lens, you can easily find a good, used lens to go with your camera. Best of all, this is a camera that you can learn and grow with thanks to its full manual controls for exposure, metering, white balance, and more. Get a full review of the T4i in the video above by The Verge. 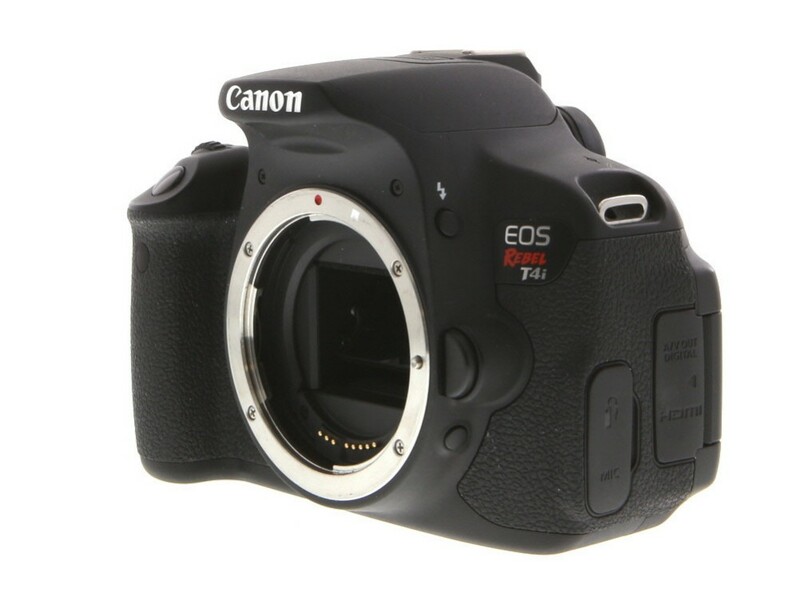 If I could go back in time, I would have bought a used Canon EOS 5D like the one shown above rather than a brand-new Canon EOS Rebel T2i. Don’t get me wrong - the T2i did just fine back in the day. But what’s great about buying used gear is that you can get pro-level stuff for entry-level prices. The 5D might be 14 years old, but it’s still a solid camera with a tried-and-true 12.8-megapixel full frame sensor. It’s weather-sealed, too, which is great for landscape photography enthusiasts that need gear that can stand up to a little rain, snow, cold, and so forth. This camera doesn’t have modern features like Wi-Fi, GPS, 4K video, or a touchscreen LCD, but a full frame camera under $300.00 is nothing to complain about! 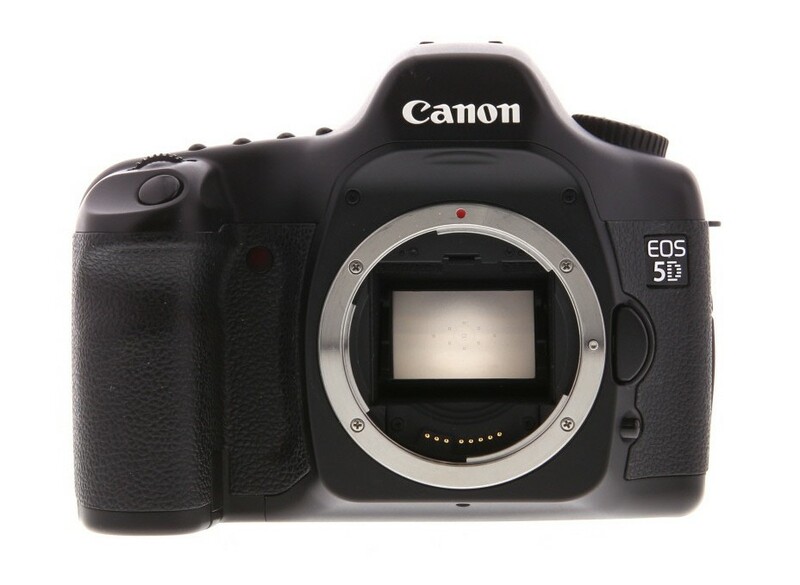 See why the EOS 5D is still a great camera today in the video above by Jamie Windsor. 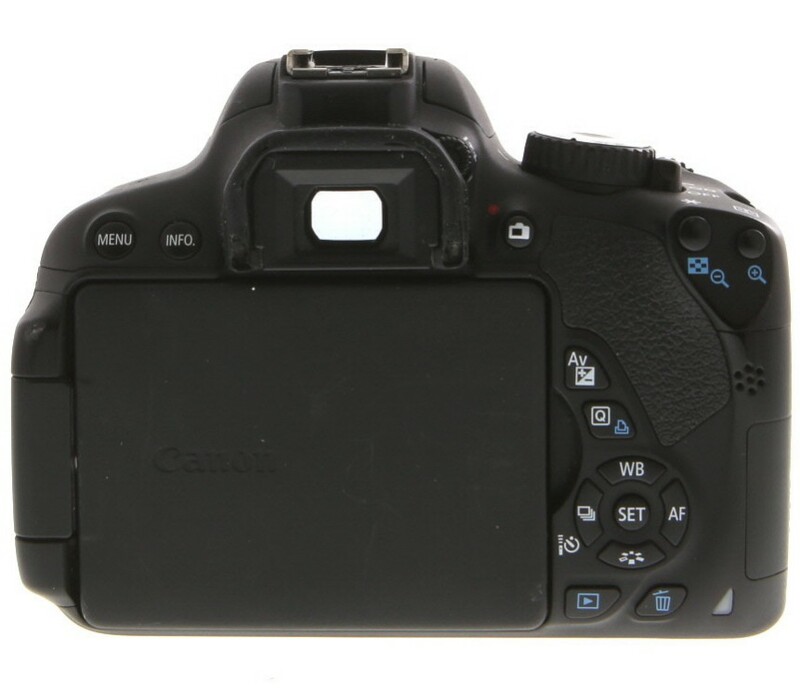 If you want a camera that’s a little newer than the others listed above, the Canon EOS 7D Mark II is a solid choice. 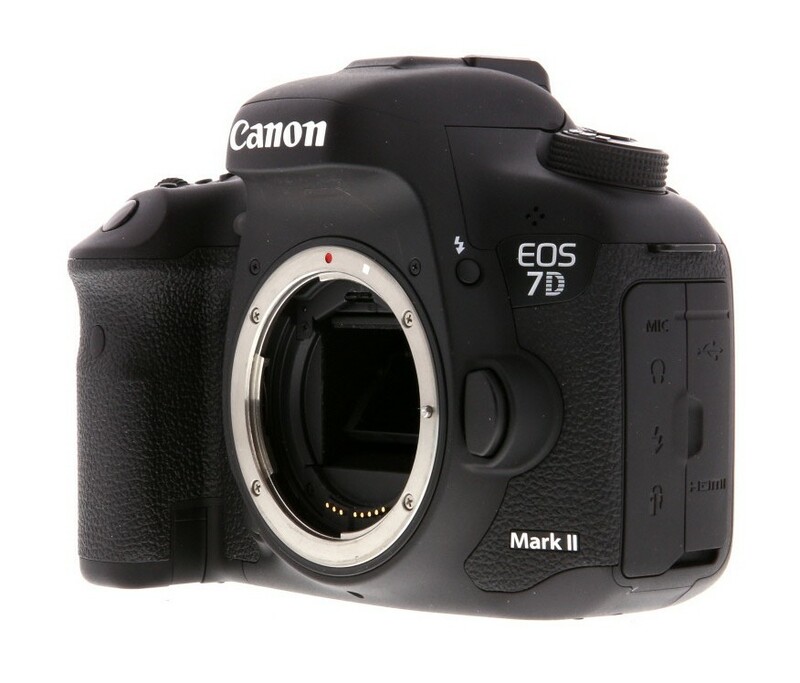 Released in 2014, the 7D Mark II has the most resolute sensor, the best ISO performance, the best continuous shooting speed, and the best autofocus system of the three. In fact, the 7D Mark II is a great action camera, with its 10 fps continuous shooting speed, max shutter speed of 1/8000 seconds, and 65-point autofocus system with all cross-type AF points. The autofocus points are spread over a large area as well, which enables the camera to focus faster regardless of where the subject is located or how fast it’s moving. The 7D Mark II’s weather-sealed body is a big bonus, too. Its rugged construction means it can be put through its paces and keep on working! See the 7D Mark II in action in the video above by James Watts. 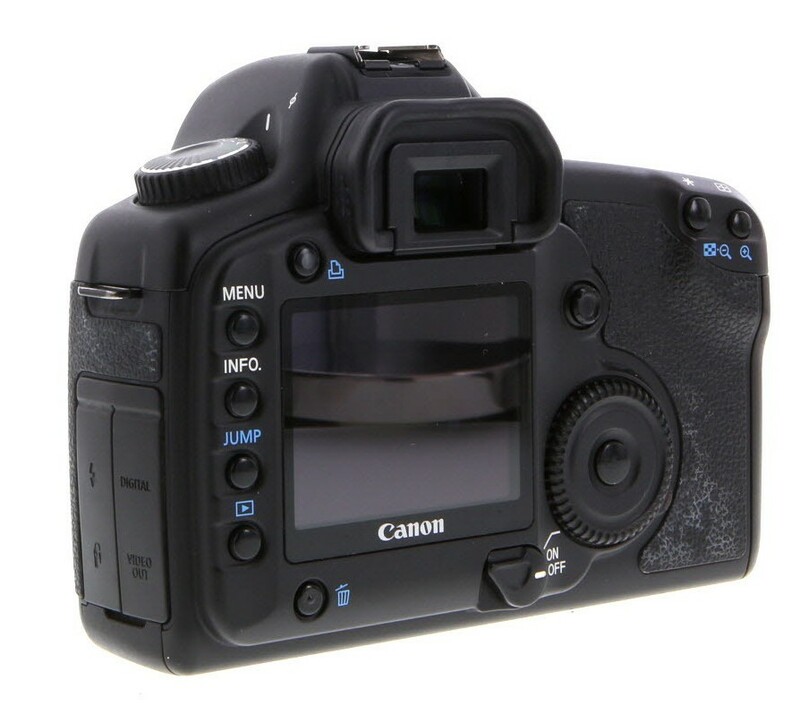 The great thing is that if you currently have a camera and need to get rid of it, you can easily sell your old gear. The used gear market is hot right now, so selling the gear you already have to finance an upgrade makes perfect sense. For example, if you have a Canon EOS 6D Mark II and you want to upgrade to the Canon EOS R, you can see what it's worth and apply its value to the purchase of the EOS R. Not bad, right? When it comes to investing in gear, you need to put as much money towards good lenses as possible. Lenses are much more important for image quality than the camera - you can create better photos with an entry-level camera and a pro lens than you can with a pro camera and an entry-level lens. That being the case, I’ve got three L-series (pro-level) Canon lens suggestions below. Focal length: This is the basic description of a lens and is measured in millimeters. The longer the focal length, the narrower the lens's angle of view. Additionally, the longer the focal length, the greater the magnification. Therefore, a very long telephoto lens (i.e., 300mm) has the ability to capture far-off details much better than a very short wide-angle lens like the 14mm lens described below. Learn more about focal length. Aperture: The aperture of a lens is the hole through which light enters the lens body. Aperture is measured in f-stops, where a smaller f-stop number (i.e., f/1.4) refers to a very large aperture and a large f-stop number (i.e., f/22) refers to a very small aperture. Learn more about aperture. USM: Some Canon lenses have an Ultra Sonic Motor (USM) built-in, which means faster autofocusing. 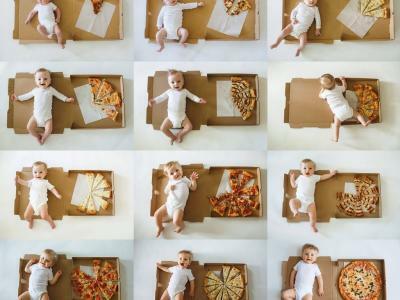 This is advantageous in situations in which you're photographing a moving subject. 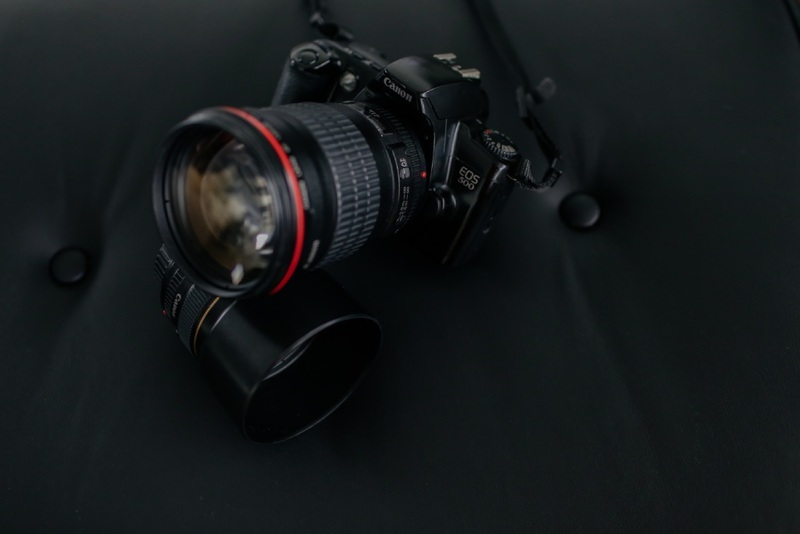 EF & EF-S: Canon EF lenses are designed for use on full frame cameras, though they can also be used on Canon crop sensor cameras. EF-S lenses are specifically designed for crop sensor cameras and cannot be used on full frame Canon cameras. Designed for Canon’s full frame cameras (like the EOS 5D discussed earlier), this 14mm/ f/2.8L II USM lens is a perfect choice for landscape photography enthusiasts thanks to its 114-degree diagonal view. This lens has upgraded optics over the original EF f/2.8, including two high-precision aspherical elements and dual UD-glass elements. The result of that is improved sharpness, particularly around the edges, and better contrast as well. Revised electronics in the lens allow for faster and more responsive autofocusing, and with full-time manual focus override, you can take full control of the lens to fine-tune the focusing. Used prices start at $1,079.00, which compared to the MSRP of $2,100.00 is quite the bargain. 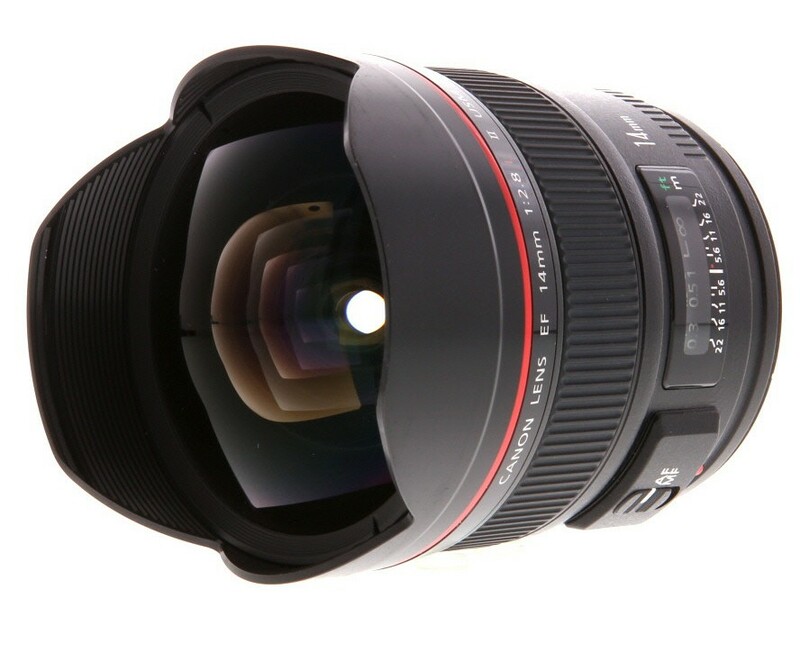 Another pro-grade, wide-angle lens to consider is the 24mm f/1.4L II USM shown above. With an 84-degree diagonal angle view, it’s another fine option for landscape photographers that want to capture sweeping shots of landscapes. Over the years, this lens has developed a reputation as being ultrasharp while producing high-quality lenses. 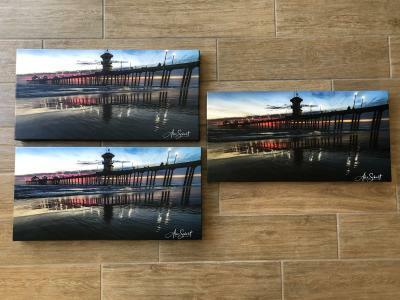 That’s due in large part to the two ultra-low dispersion elements and two high-precision aspherical elements with sub-wavelength coating that minimizes ghosting and flare. The circular 8-blade aperture creates beautiful bokeh while the minimum focusing distance of .82 feet allows you to get up close to your subjects. This lens is dust and weather-resistant as well, so you can stay out shooting, even if the weather isn’t all that great. 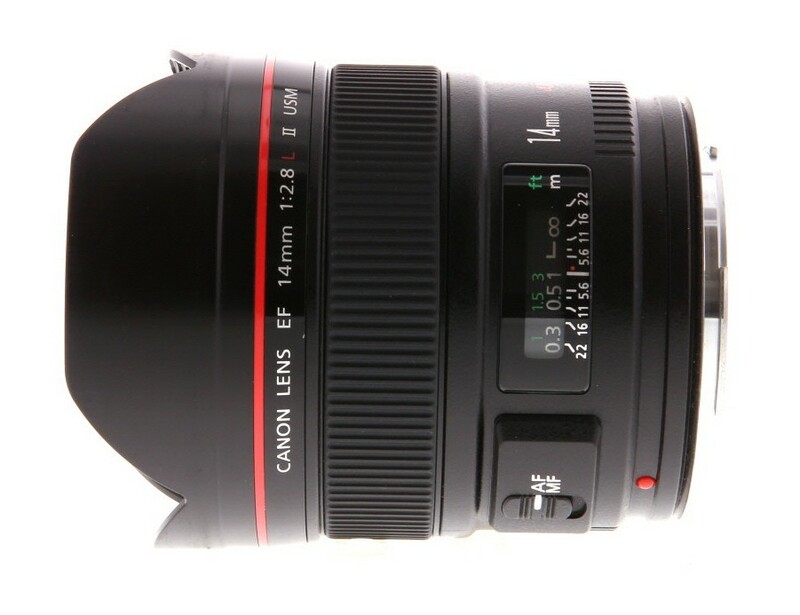 Brand-new, this lens costs $1,549.00, so the current used prices that start at $1,079.00 represent a good deal. See a complete hands-on review of this lens in the video above by Christopher Frost Photography. If a zoom lens is more commensurate with your needs, the Canon EF 70-200mm f/4L USM is one of the best budget-friendly lenses you can find. This lens’s best feature is arguably its focal range. 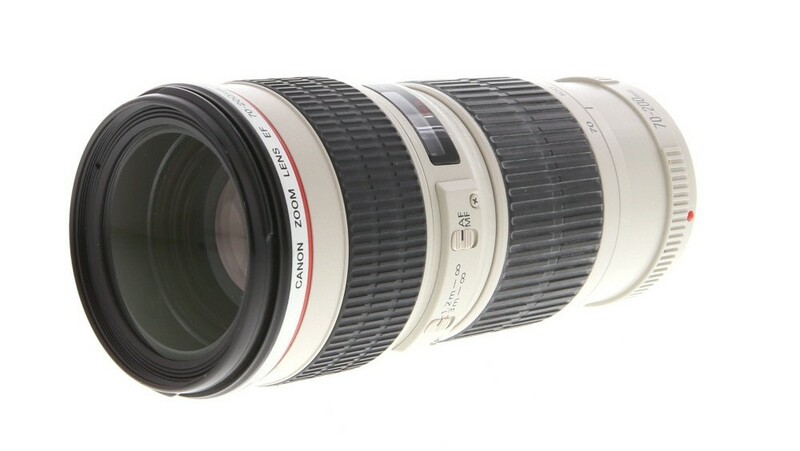 Many photographers count the 70-200mm as a must-have lens because it’s so versatile. As an L-series lens, this rig has upgraded optics and heavy-duty construction that makes it a durable and reliable lens for shooters of all skill levels. With 16 elements in 13 groups, two ultra-low dispersion glass elements, and one Fluorite glass element, this lens was designed to produce sharp, clear images with beautiful contrast and color reproduction. The MSRP on this lens is $649.00, but used versions start at $432.00. See this lens in action in the video above by Christopher Frost Photography. Just like with the cameras discussed earlier, if you currently have a lens or two that you no longer need, sell it to finance the purchase of one of the lenses described above. 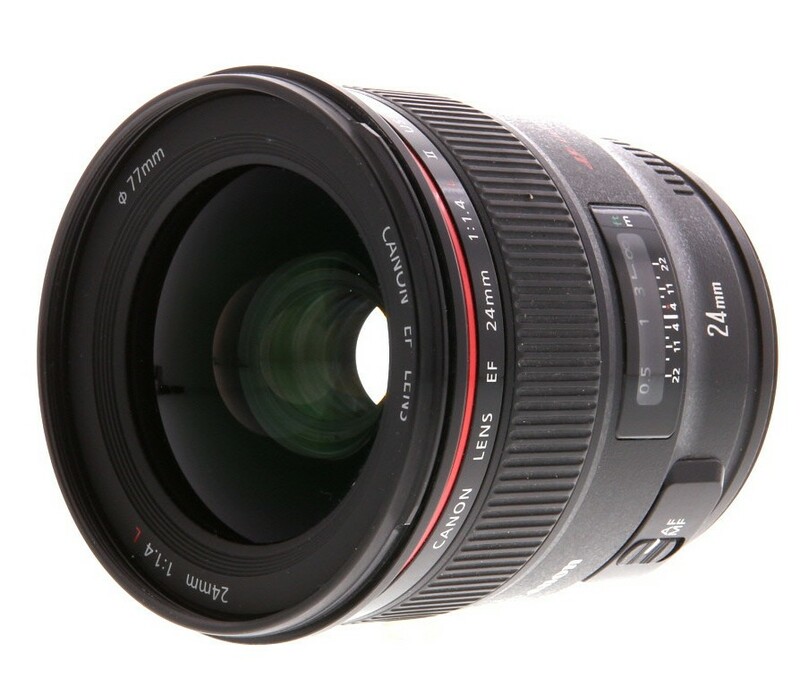 Let's say you have a Canon 10-18mm EF-S f/4.5-5.6 IS STM lens but you want the Canon EF 24mm f/1.4 II USM instead. Well, just hop online, see what your lens is worth, and use the proceeds to offset the cost of a new-to-you lens.